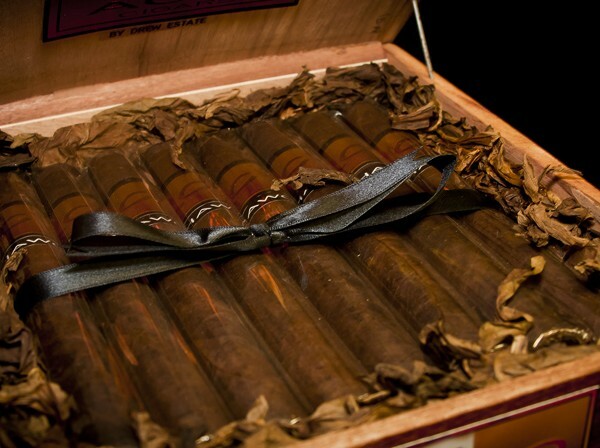 ACID cigars always create excitement. 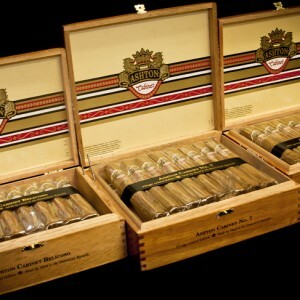 But whether it’s your cup of tea or not, you gotta hand it to Drew Estate – the ACID brand is in constant demand. 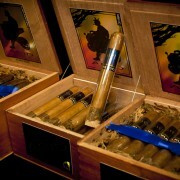 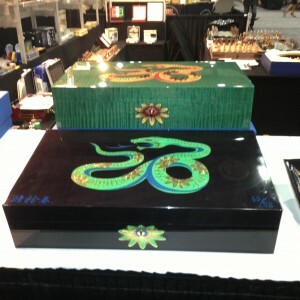 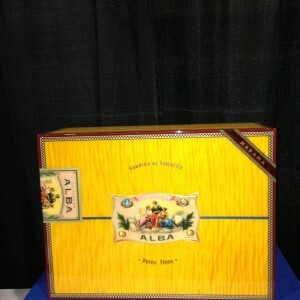 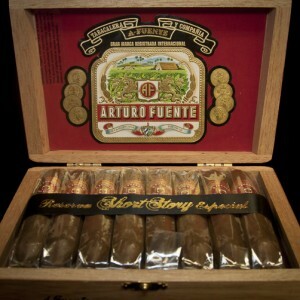 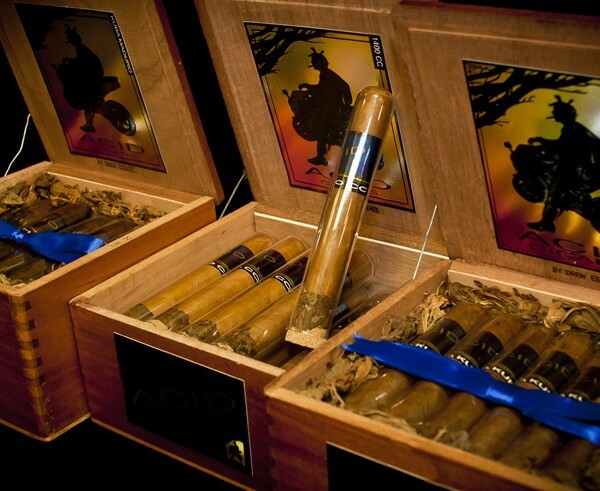 No one can come close to the one-of-a-kind blends, aromas and shapes each ACID cigar provides. 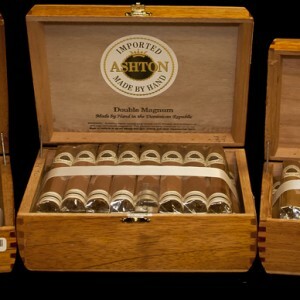 The tobaccos are cured in areas called cuarto aromaticos (aroma rooms) for months prior to rolling – these rooms are lined with over 150 different essential herbs, oils and botanicals imbued into the cigars over time. 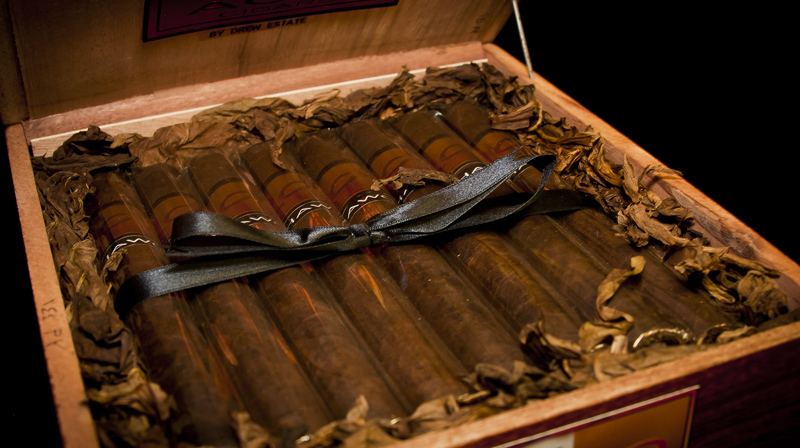 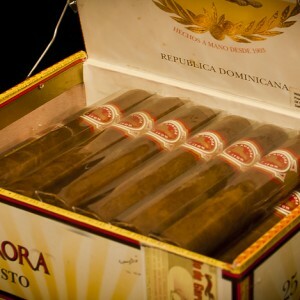 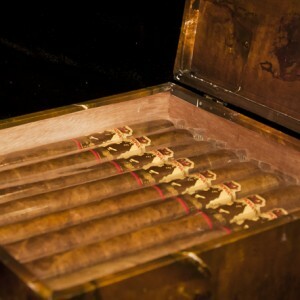 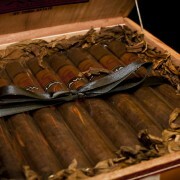 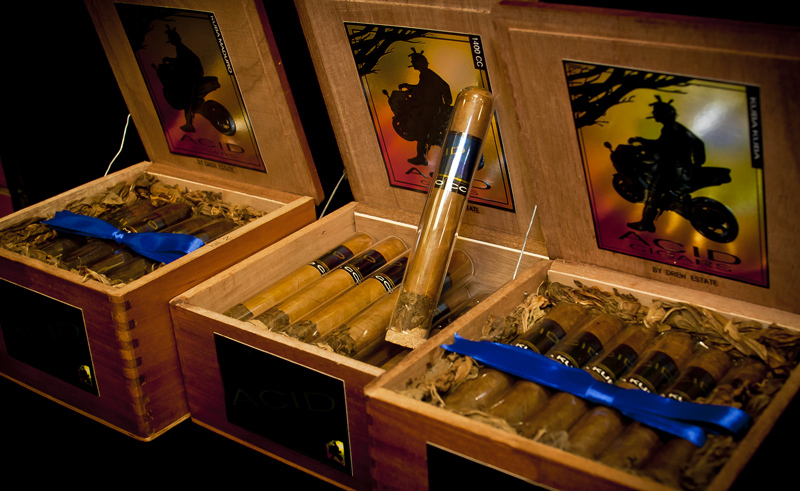 Handmade in Nicaragua with all natural ingredients, each ACID cigar size offers a distinct flavor and aroma.